Neck pain is a leading reason we see patients here at our chiropractor in Pottstown, PA. Whether you have neck pain after a car accident, due to a sports injury, or from poor posture, chiropractic care can be a major benefit. We offer chiropractic treatments at TriCounty Chiropractic and Rehabilitation to reduce neck pain, as well as to help the neck heal after an injury. Discover the facts about neck pain and how our chiropractors can assist you with treatments. The primary reason for neck pain is due to inflammation of the upper spine and connective tissue. When the spinal vertebrae of the upper spine are dislocated or the surrounding disc is cracked, it leads to inflammation and swelling. As the vertebrae swell it puts pressure on the surrounding nerve endings and muscle tissue. Since the area of the neck is so small, the least amount of swelling can lead to severe pain and a loss of mobility. Fortunately, chiropractic care can treat neck pain without the use of neck surgery or painkilling drugs. In an auto accident, you are most likely to get jarred in your seat. Your head bounces around and your neck suffers from cracked spinal discs. This leads to inflammation and neck pain and can cause whiplash if left untreated. We offer chiropractic care for neck pain due to an auto accident injury. Sports are beneficial to our overall health, but you can get injured and have neck pain from playing sports. This commonly occurs through overextending your neck or traumatic injuries to the head. When you suffer from neck pain from sports injuries you need to seek chiropractic care immediately. We can help you improve your mobility so you can get back out on the field. 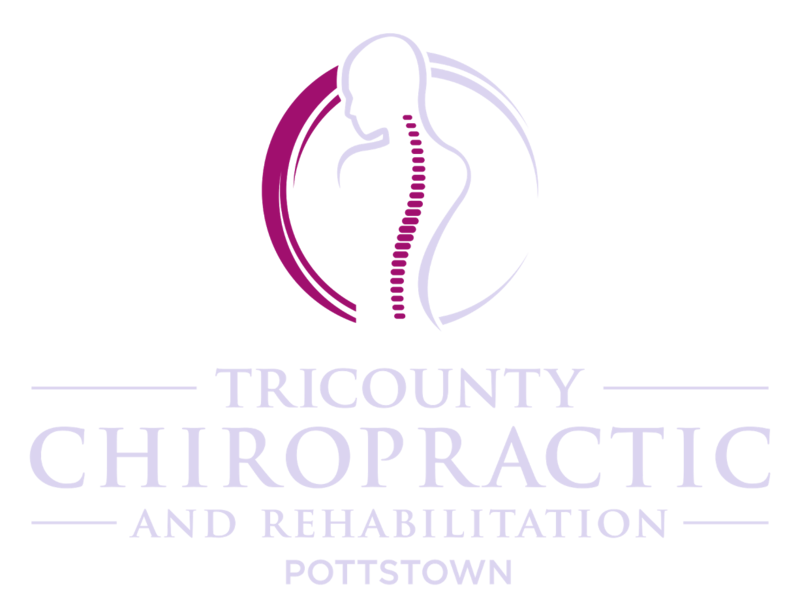 It is time to get rid of your neck pain in Pottstown, PA for good. Let us assist you here at TriCounty Chiropractic and Rehabilitation. Our chiropractors, Dr. Christine Treacy and Dr. Caitlin Redding offer an array of chiropractic treatments for neck pain including spinal adjustments, massage treatments, spinal decompression, and injury treatment. To schedule an appointment with our neck pain chiropractor in Pottstown, PA, call 610-327-8090. Ask us about our current specials on chiropractic care and first-time patient massage treatments.